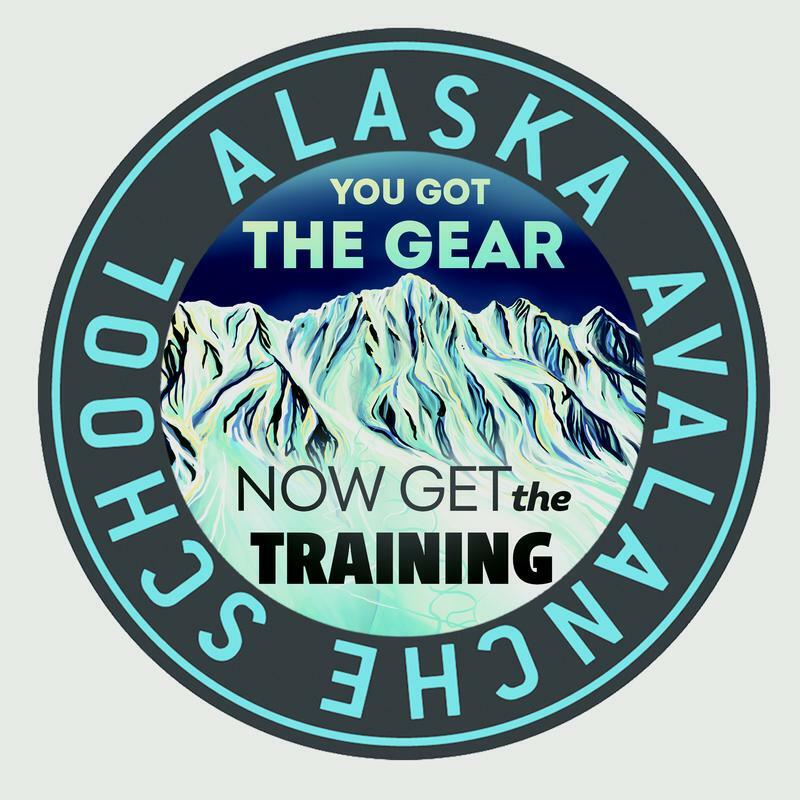 The mission of the Alaska Avalanche School is to provide exceptional, experience-based, avalanche safety education to all users of the mountain environment. AAS has grown steadily in the four decades since its inception, becoming a 501(c)(3) not-for-profit in 2004. 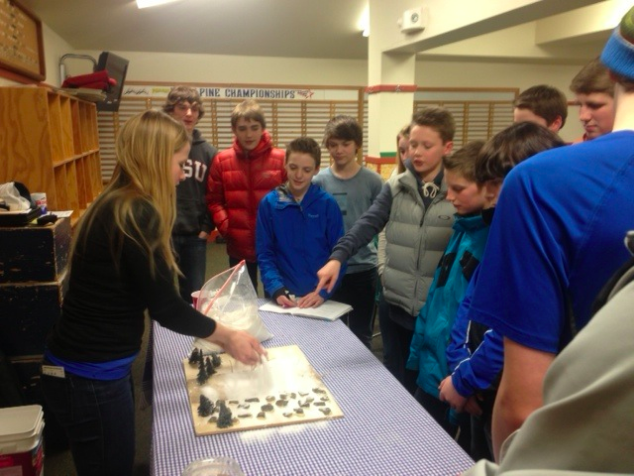 Now, a staff of 25 professional instructors reaches over two thousand students each winter season. The school's core values embrace: professionalism, the highest quality course offerings, community, hands-on learning, and innovation. 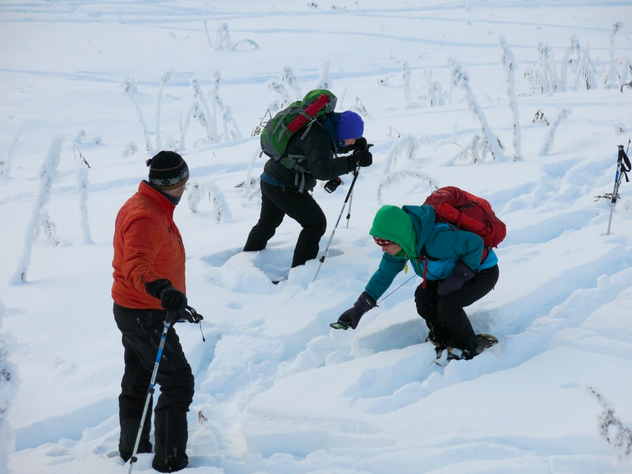 As a small non-profit avalanche school, we rely heavily on donations, small grants and fundraising to support limited income from course tuition. Much of our programing is low-cost or free. 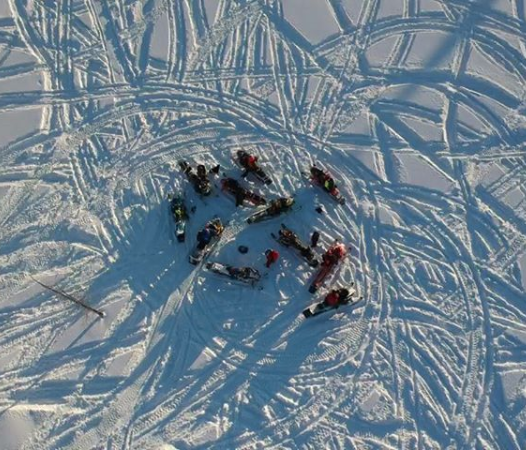 Each year we reach over 1300 students in the Anchorage and Mat-Su districts through our "Know Before You Go" basic avalanche safety programing. Programs such as Pick.Click.Give are vital to our success and contribute directly to public safety and education.